Shivam Drip has been on a mission to find innovative solutions at an affordable price to bring in upliftment of farmers. India, being an agriculture based economy, is in dire need to conduct farm business in a profitable manner. This drives us to help the farmer community by offering them a cost effective solution without any compromise in quality. 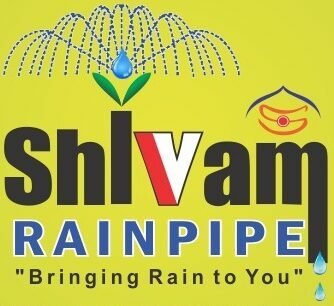 Shivam Drip and Rain pipes has been developed with this vision, so that farm folks can cash in their produce with proper utilization of their precious natural resource of water. This technology help farmers to prosper by using water efficiently. 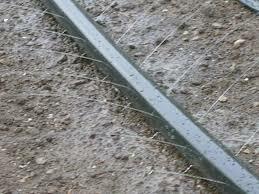 It helps increase their crop yield at one fourth cost of traditional drip irrigation system. Instead of using complex emitters, Shivam rain hose employs laser punched holes in plastic tubing. It deliver water in jet stream form at uniform rate across the farm. Please Call / WhatsApp us to get in touch with our sales representative to help us understand your requirements and recommend an appropriate solution.